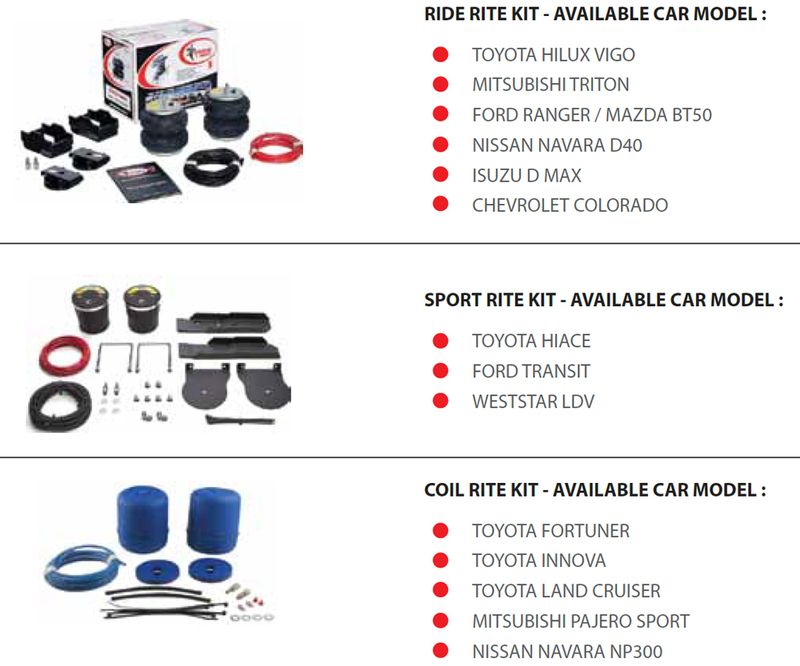 The medium & light duty vehicle (LDV) air suspension systems are designed to maximize safe load carrying capacity, stability & overall ride quality. 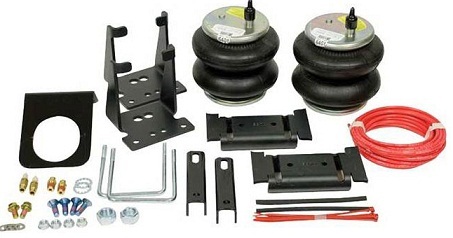 The LDV air springs use the same technology used on many heavy-duty trucks, trailers and buses on the road today. Airbags can be adjusted for varying loads and road conditions by inating or deating, just like inating or deating a car tyre, to give you rear to front and side to side levelling control of your vehicle. 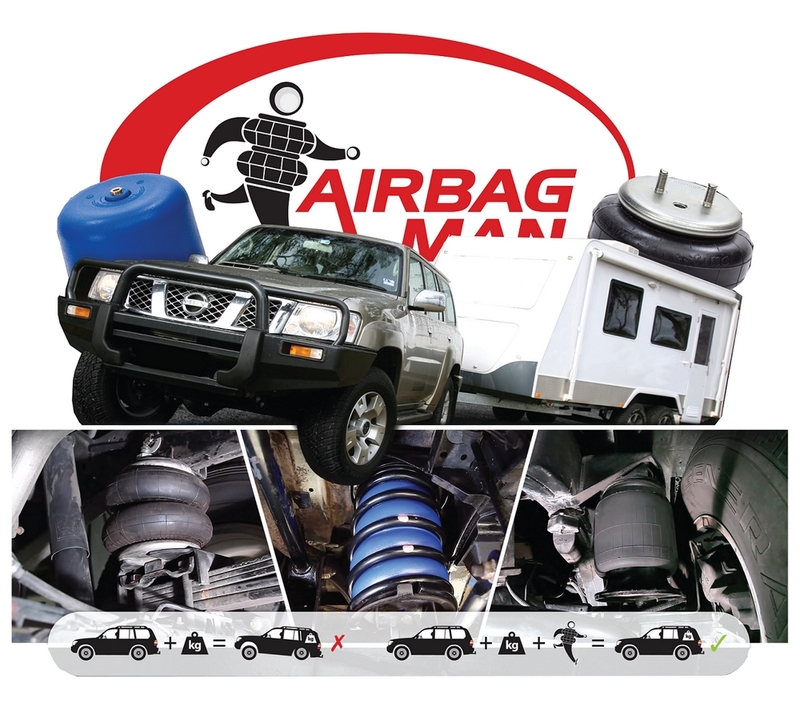 Airbags suit a wide range of vehicles with all sorts of suspension whether it be in between the leaf/axle & chassis, inside a coil spring and even a full coil replacement.